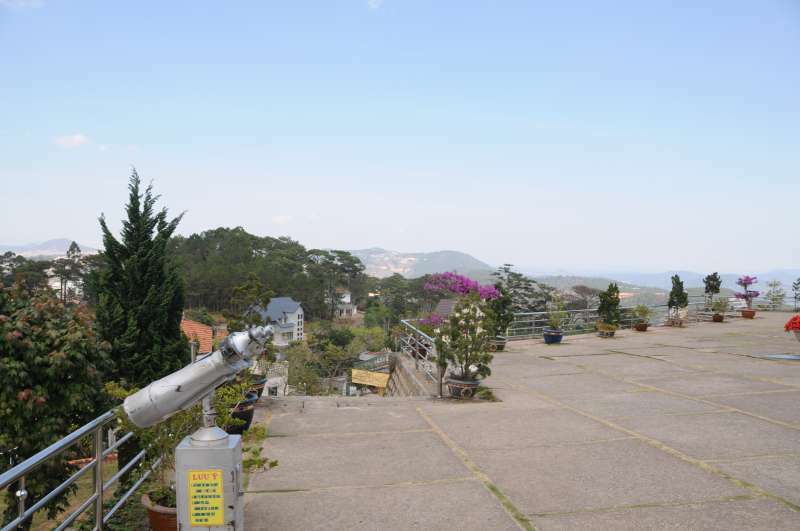 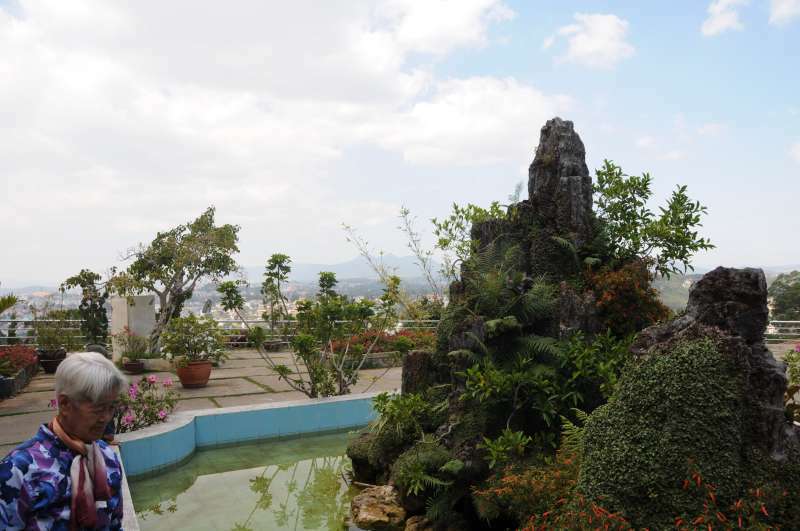 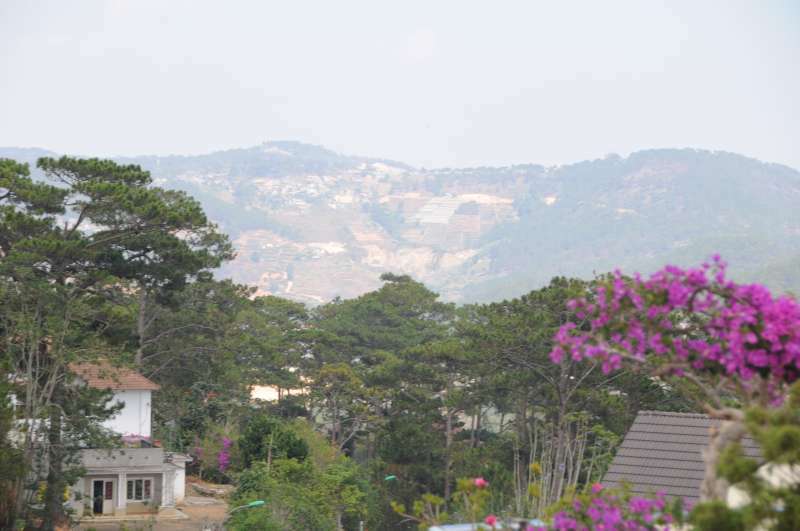 For a spiritual recharge, visit Truc Lam Pagoda, which enjoys a hilltop setting and has splendid gardens. 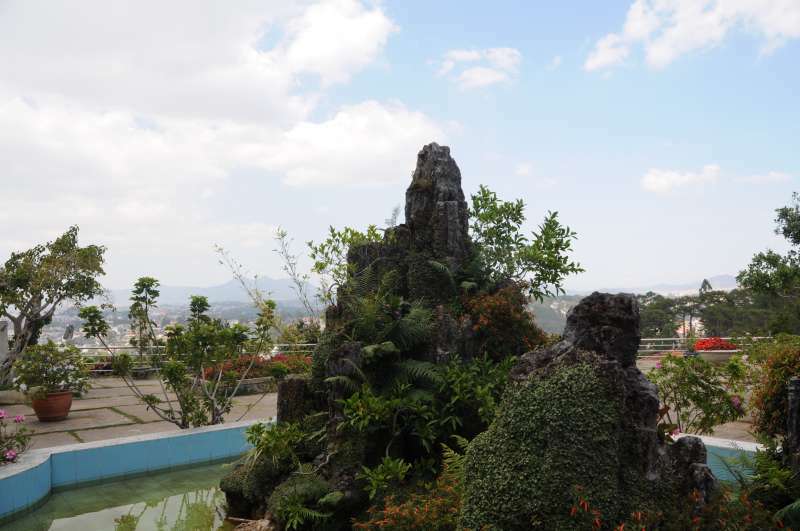 It's an active monastery (ask about meditation sessions) and the grounds are expansive enough to escape the odd tour group. 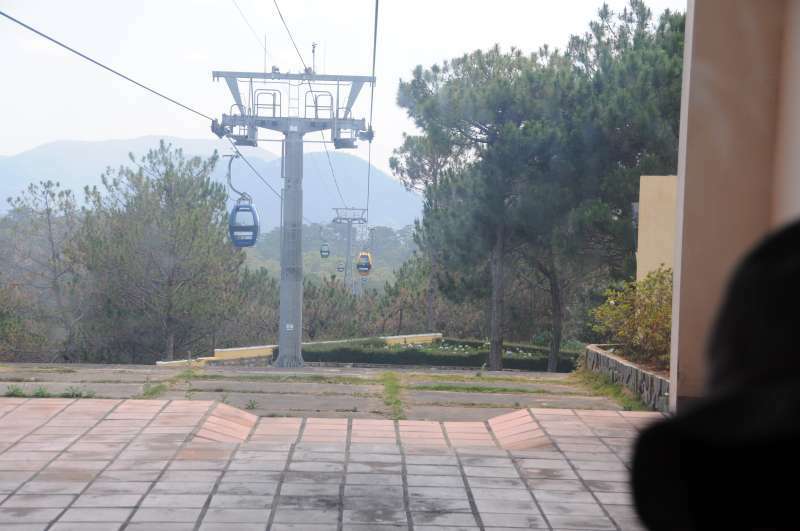 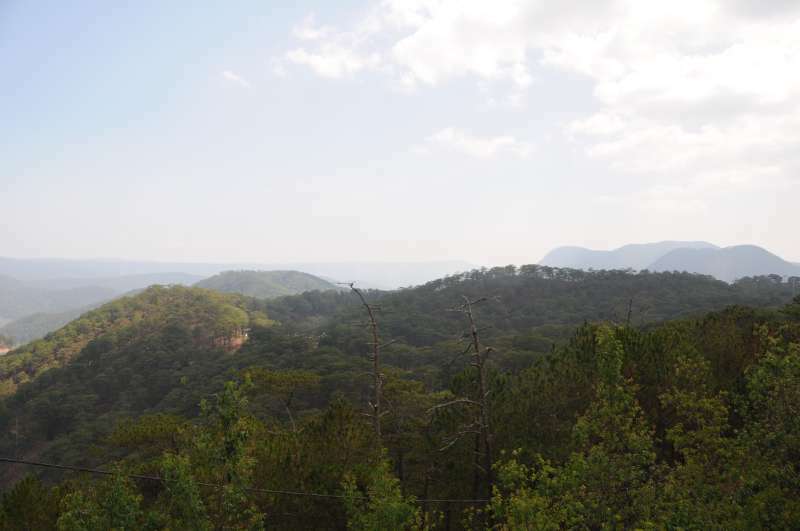 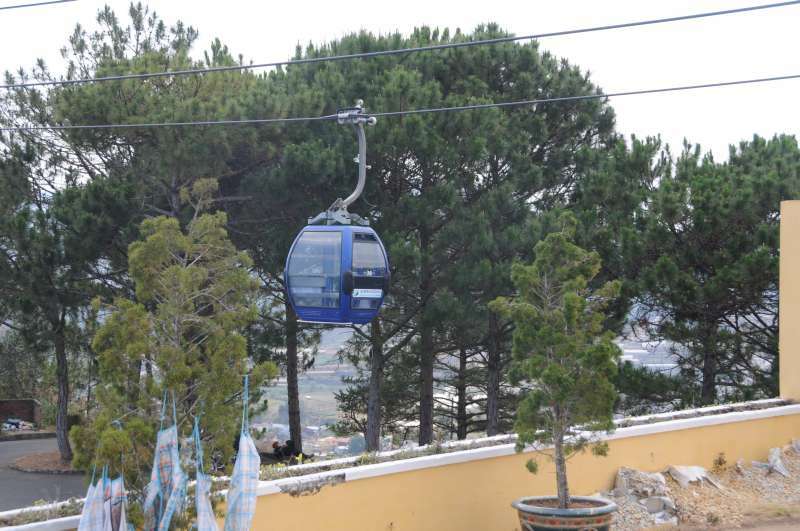 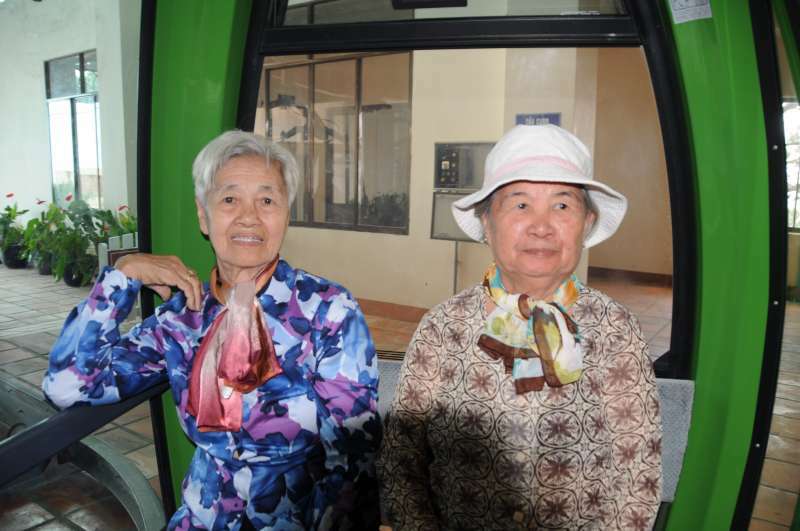 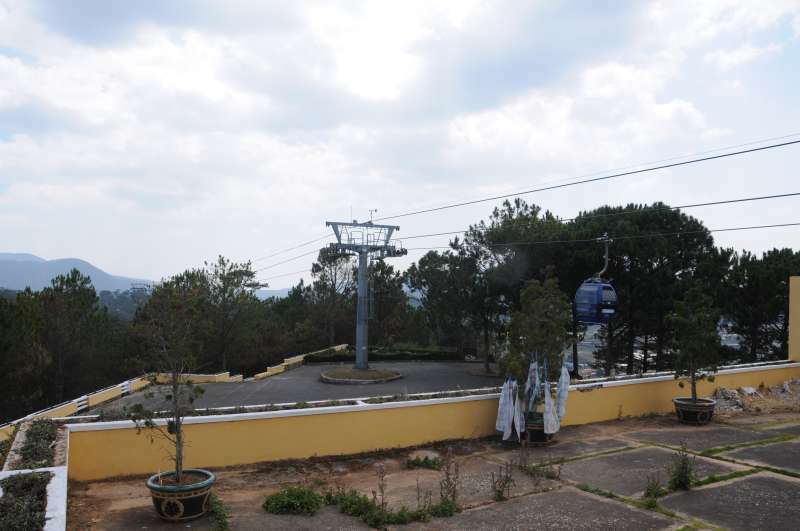 Be sure to arrive by cable car (the terminus is 3km south of the centre), which soars over majestic pine forests.